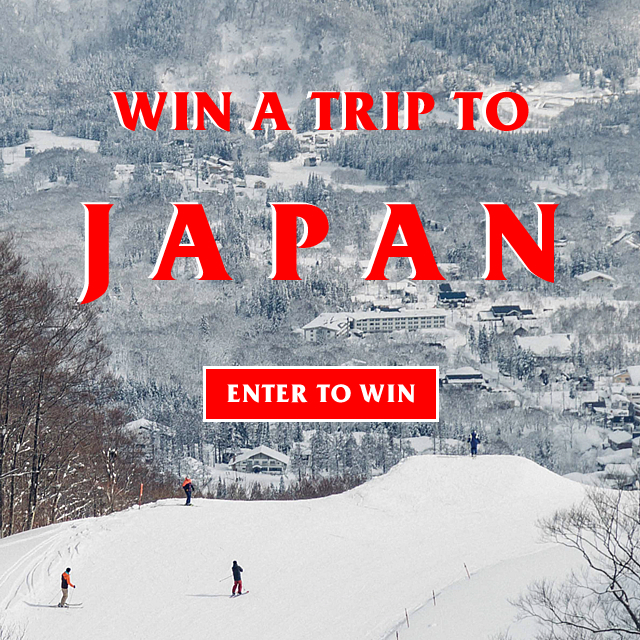 Enter above for a chance to win a week-long trip for two to ski Japan’s Myoko region plus $4,000 in gear for you and a friend. Flights, hotel, transportation, and ski rental included. All you need to do is not miss your flight. Copyright © 2018 Stella Spoils. All rights reserved.